The Super plan offers unlimited local and STD calls to any network with free calls on roaming and access to 1GB 4G/3G/2G data. The recharge charges 25p per SMS and is valid for a period of 28 days. Vodafone has introduced its Super prepaid plan for its prepaid customers in Assam & North East region. Under the plan, user will get unlimited local and STD calling to any network with free calls on roaming and access to 1GB 4G/3G/2G data. The recharge charges 25p per SMS and is valid for a period of 28 days. The Vodafone Super Plan packs is available across Vodafone Stores, retail outlets, website and the My Vodafone App. With the onset of festive season, Vodafone India, one of India’s leading telecommunications service providers, has introduced a value for money proposition – ‘Vodafone Super Plan’ for the prepaid customers in Assam & North East region enabling truly with unlimited calling, free roaming and data benefits bundled in it. The new Super Plan, priced at Rs.179 will enable customers to make unlimited local and STD calls to any network, enjoy free unlimited incoming and outgoing calls while on roaming, access to 1GB 4G/3G/2G Free data, and send messages at the discounted rate of 25p/SMS for a period of 28 days. 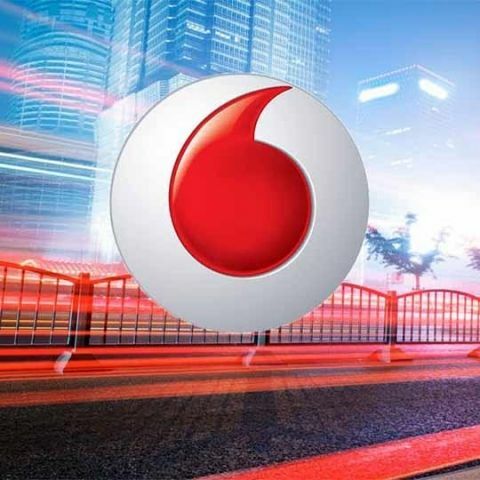 The Vodafone Super Plan packs are available across all Vodafone Stores, retail outlets, website and the My Vodafone App.